A cast iron skillet is an essential kitchen tool. 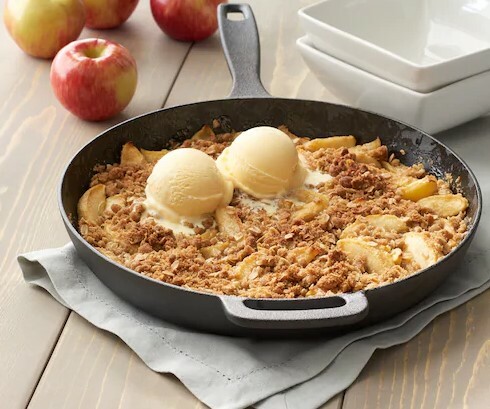 Kohl’s has Food Network Pre-Seasoned 12″ Cast-Iron Skillet marked down to $17.99 from $29.99. You can get this Food Network pre-seasoned 12″ cast iron skillet for just $15.29 when you enter the promo code at checkout.